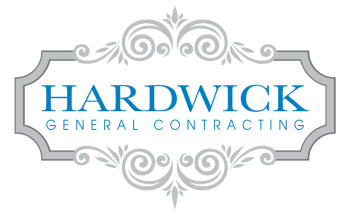 Hardwick Recognized with 2 Prestigious Awards! Orlando Science Center – On November 1, 2018 Greg Hardwick Emceed the Annual Greater Orlando Builders Association’s (GOBA) Leadership Installation and Awards Dinner. This event announces and installs the 2019 President, Board of Directors and Leadership Team as well as recognizes Companies and Individuals with coveted awards for outstanding contributions and performance. During the program Hardwick was also pleasantly surprised to be recognized with two prestigious awards. 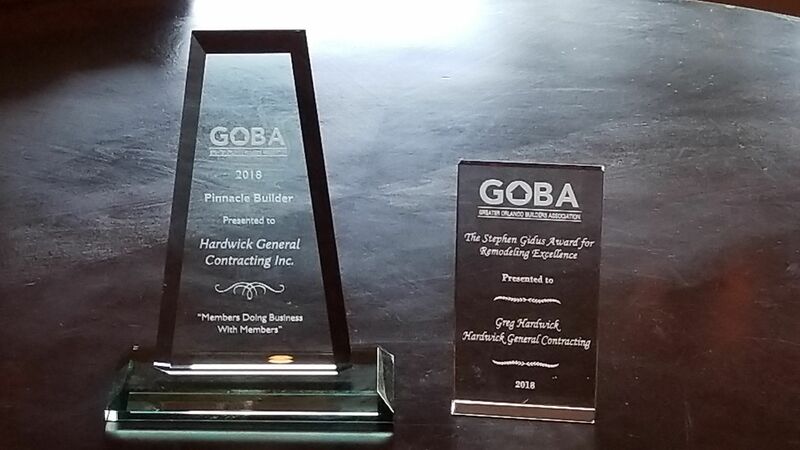 The first being the GOBA Pinnacle Award for Hardwick General Contracting for “Doing Business with Members”. He was also recognized for the second year in a row as GOBA’s Remodeler of the Year by receiving the Stephen Gidus Award for Remodeling Excellence.